: All Year Long (Except. Christmas Day, Boxing Day & New Years Day.) 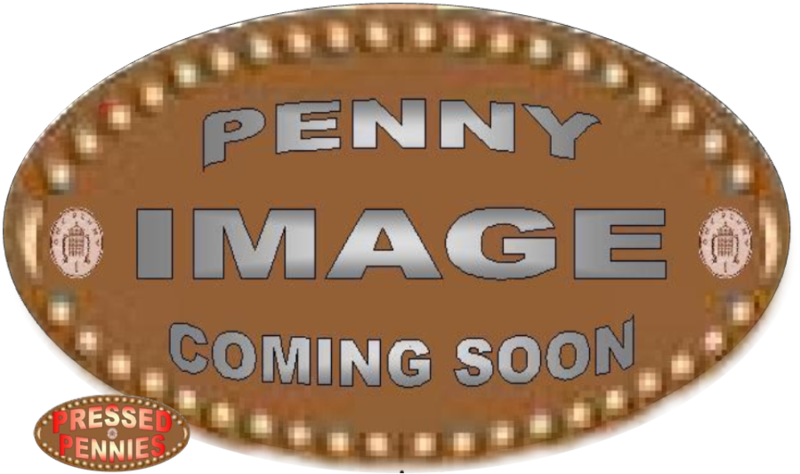 Weekdays 10am To 5pm, Saturday 10am To 4pm & Sunday's 11am To 4pm. The Hancock Museum Is On Of Many In Newcastle. The Great North Museum: Hancock Is Only A Five Minute Walk From Haymarket Metro Station. The Hancock Museum Includes A Large Scale Of Interactive Models Of Hadrian's Wall, Major Displays Showing The Wonder & Diversity Of The Animal & Plant Kingdoms, Spectacular Objects From The Ancient Greeks & Mummies From Ancient Egypt, A Planetarium & A Life Size T-Rex Dinosaur Skeleton. The Living Planet Display Houses Hundreds Of Creatures & By Using A Mixture Of Touch Screen Technology & Hands On Investigations, Visitors Can Investigate These Animals & Find Out Where They Live & How They Survive In Such Extreme Places As The Arctic & Desert. Live Animal Tanks & Aquaria Are Integrated Into This Major Display Where Visitors Can See Wolf Fish, Pythons & Lizards To Name A Few. Star Objects Include A Full Size Model Of An Elephant, A Great White Shark, A Virtual Aquarium, Live Animal Displays, A Polar Bear, A Giraffe & Moa Skeleton. 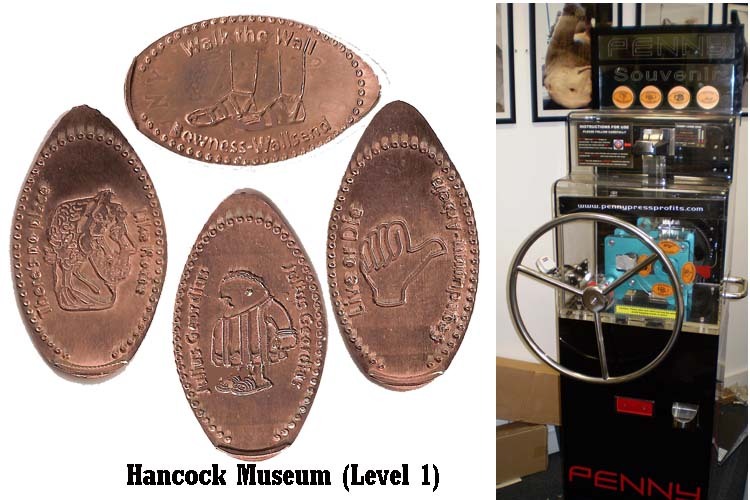 The Hancock Museum Have 2 Machines With 4 Different Pennies But 8 Different Designs. 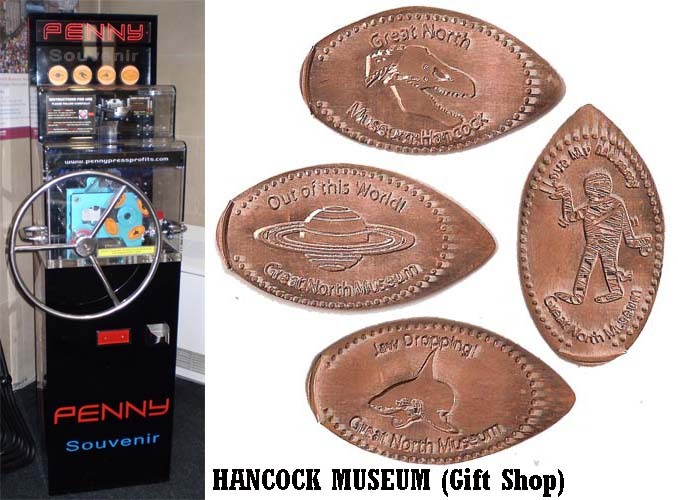 The Penny Press Machine Is Located In The Museum Entrance/Exit On The Ground Floor In The Corner Of The Gift Shop.